Crafts : Do you have old pill bottles? Here are some very original ways to reuse them. Do you have old pill bottles? Here are some very original ways to reuse them. 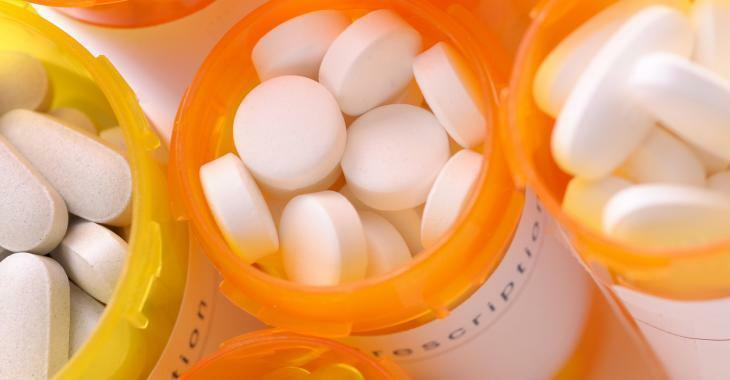 Pill bottles are often something that is thrown away or, at best, recycled. There are, however, several ways to reuse them, with a little creativity, not just to store other pills. The Diply website has listed 12 unusual ways to reuse your old jars of pills. 7. Create your own crayons by reusing those that are broken! 9. Fill them with nail polish remover! A practical tip for emergencies or trips!